Varun Dhawan and Alia Bhatt make for an amazing onscreen jodi. 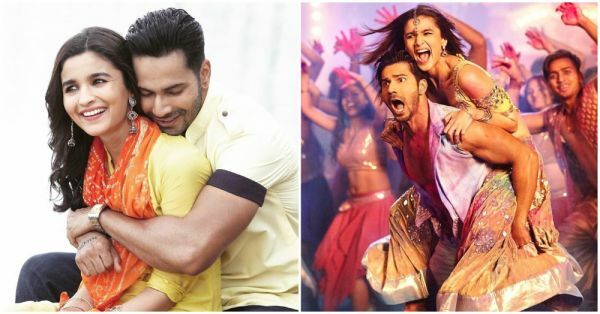 Their massive box-office hits Humpty Sharma Ki Dulhania and Badrinath Ki Dulhania are proof of how much their fans love to see them together. They complement each other and share a sizzling chemistry. Wondering what's the reason behind their spark? They are the best of friends and share a great level of comfort. As fans, we've always been excited to see this dynamic duo onscreen which is why we can't wait for their upcoming film Kalank. 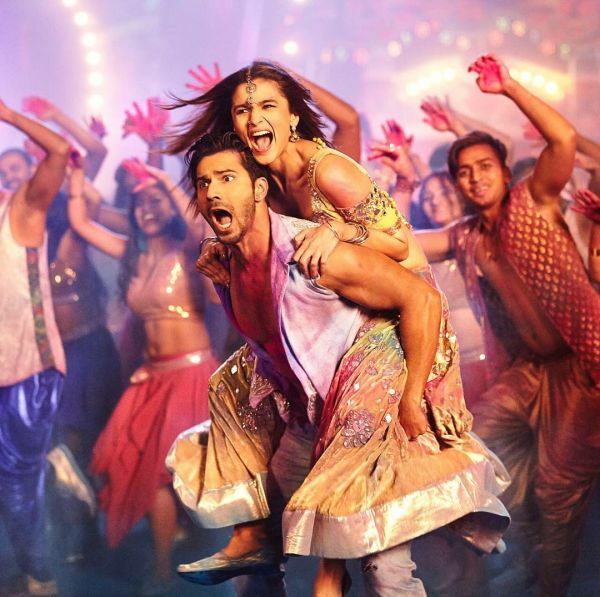 Our excitement doubled when rumours of Alia being cast alongside Varun in the remake of the iconic Coolie No. 1 started doing the rounds. But looks like the rumour mill jumped the gun on this one. 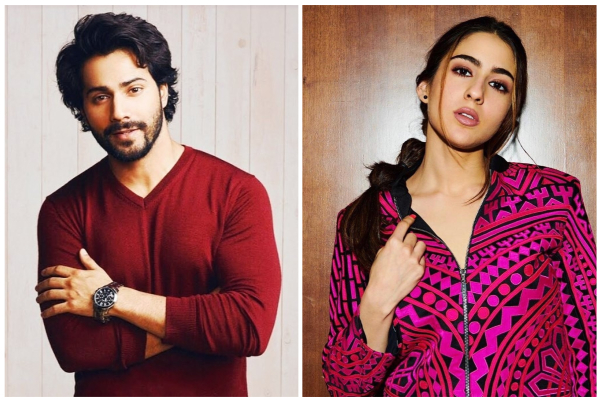 Reportedly, Varun is set to romance Sara Ali Khan (and not Alia) in the remake of the cult comedy that starred Govinda and Karisma Kapoor. Varun tried to get Alia roped in for the role but looks like Daddy David Dhawan had other plans. A source revealed, "Varun and Sara will share screen space in the former’s first home production. It will be directed by David Dhawan, who had also helmed the original. This will be the first film to roll out under their banner The One Entertainment. The team wanted a new jodi for the comedy and the Dhawans felt Sara would be apt for it." A source close to Sara revealed that they were in talks for some time and had approached her even before Kedarnath happened. The idea of the remake is to adapt the original and modernise it. The 23-year-old will step into Karisma’s shoes, but the makers are changing the character sketch a bit and making it even more prominent in the remake. 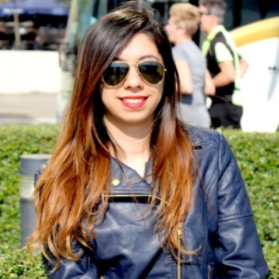 Sara is currently basking in the success of her current release Simmba. Only two films old, the actress has made a mark in the industry proving she's arrived and here to stay. Sara was praised by critics and other celebs in the industry for her remarkable debut in Kedarnath. She has won the hearts of her fans with confidence and carefree attitude. We're rooting for you, Sara!